Please join us, as we learn from Mitch Hedlund, Executive Director of the nonprofit organization Recycle Across America. In 2010, she created the society-wide standardized labels for recycling bins to help people throughout the U.S. be able to recycle properly. To date, there are more than nine million standardized labels in use, helping people recycle right. Recycle Across America has also launched the largest recycling campaign in U.S. history, to help introduce the standardized label solution and to provide basic yet necessary recycling tips for the public. 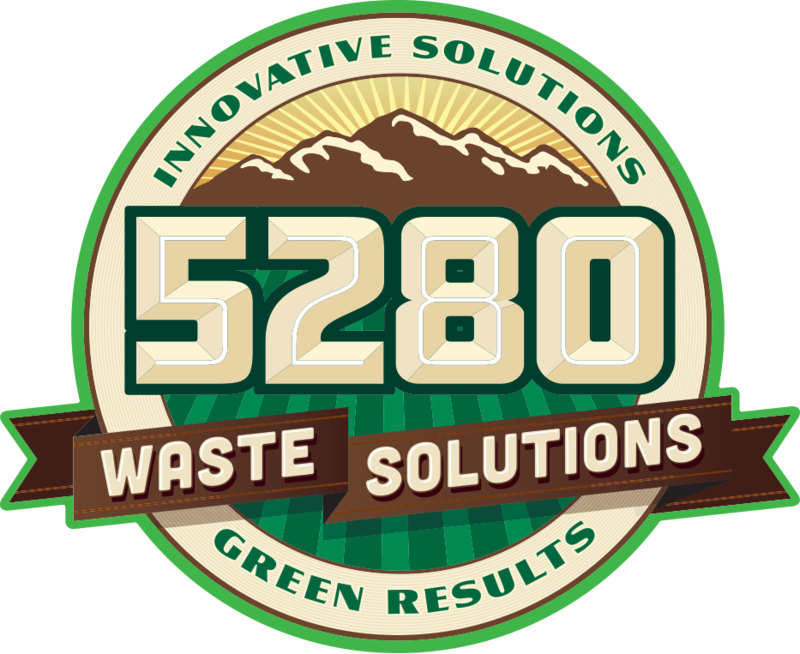 Conversation will be based on the February 7 webinar hosted by Recycle Colorado.